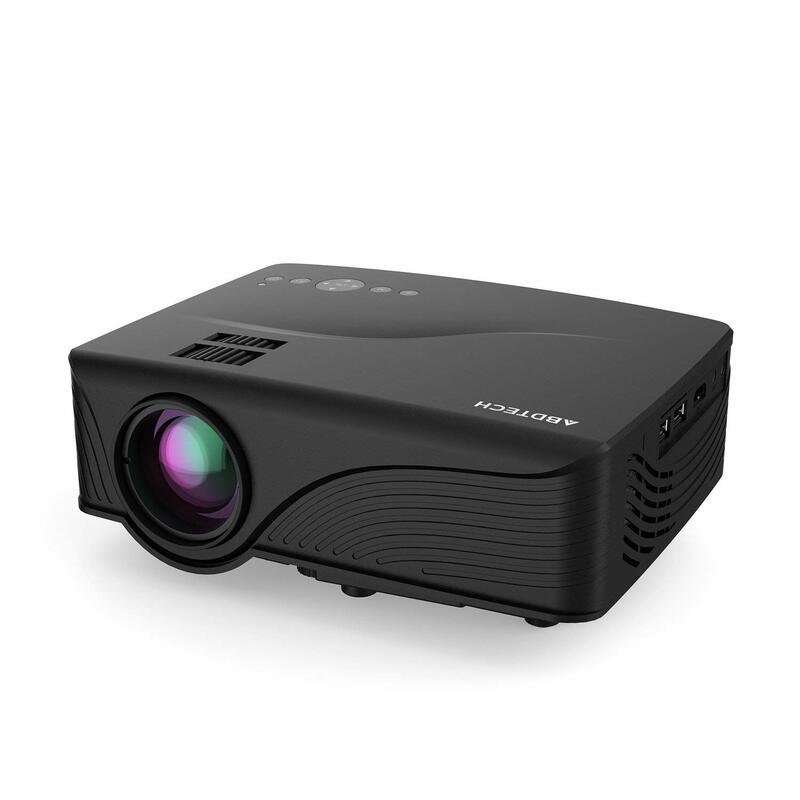 Abdtech 1200 Lumens Mini LED Multimedia Home Theater Projector is updated version that delivers high fidelity images and has enhanced image focusing function. It lets you easily manage the lens to focus for a clearer image and text. It features 1200 lumens, LED light source / 800 x 480 high definition / 1000:1 contrast to easily show a clear picture from one to three meters away. With such capacities, you will experience a great home cinema with the crystal clear images.